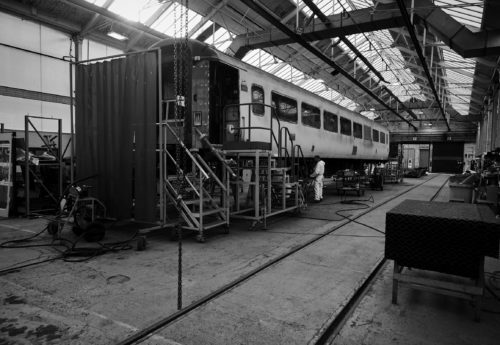 Innovation is at the forefront of the thinking at Gemini Rail Group. The business has successfully delivered numerous projects and developed the valuable associated skills and experience on this journey. However, in the words of Henry Ford ‘If you always do what you’ve always done, you’ll always get what you’ve always got’. 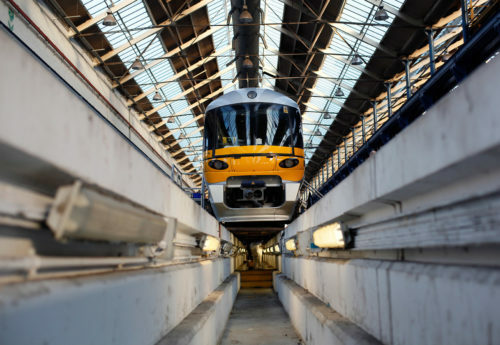 In our increasingly environmentally conscious world the rail market is not immune to the impact it has on the environment and the potential for it to play its part by reducing this impact. This is driving innovation in terms of initiatives to introduce new technologies such as battery, hydrogen and bi-mode (diesel + electric) and improving efficiency and reducing resource usage. 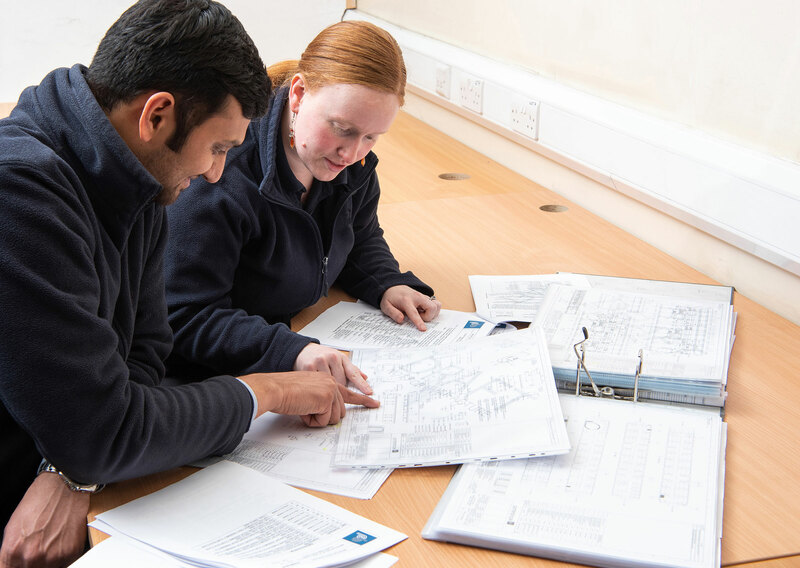 Some success has already been had with innovative solutions like the re-tractioning of Cl 455, Cl 321 and Cl 442 vehicles; existing stock which has been fitted with new modern, more efficient and reliable equipment. 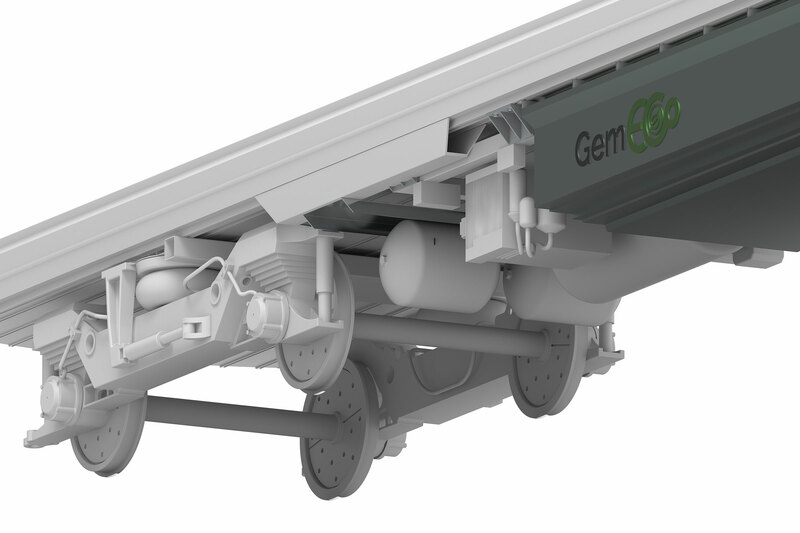 “Gemini Rail Group is at the forefront of developing products and solutions that will have a positive impact and enable a more sustainable railway”. To find out more about the drive for innovation at Gemini visit GemEco where efforts on these projects will be focussed.